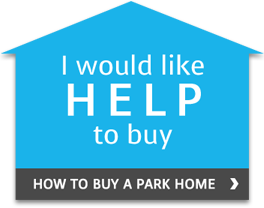 Park Homes, Mobile Homes, Holiday Homes or Lodges, whatever you call them, we can help – whether you are selling a park home, looking for a park home to buy or maybe thinking about purchasing a holiday home, we are the Number One Park Home specialist covering the whole of the UK, offering a unique service both locally and nationally, as well as acting as the vital link between sellers and buyers. 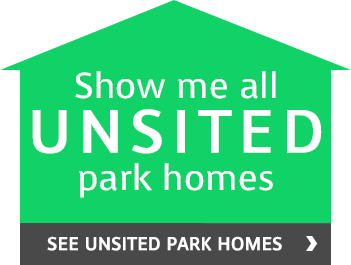 We have a wide variety of park homes for sale on both residential parks and holiday parks. 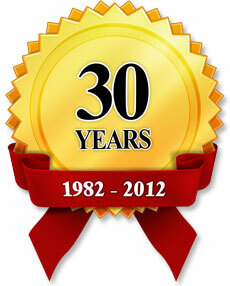 Seekers Estate Agents, owned and managed by Keith Morgan, has over 35 years experience marketing park homes, both new and resale. 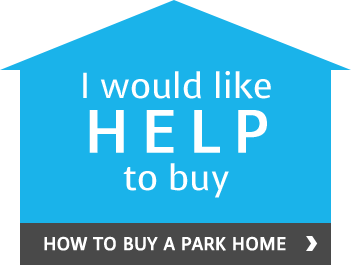 As a park home specialist estate agent, we have a thorough knowledge of the park home industry, which is important to help you make the right choices when you’re buying a park home & ensures that you’ll be seen in all the right places when you’re selling one. 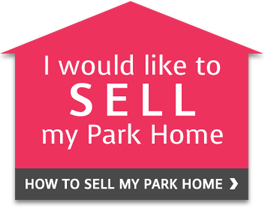 If you are thinking of buying or selling a park home or simply want to find out more about the park home lifestyle, you’re in safe and friendly hands with Seekers.